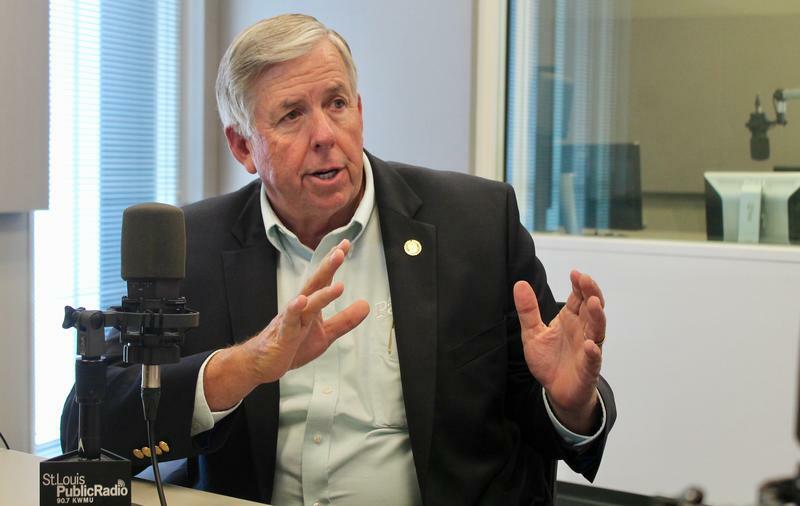 On the latest edition of the Politically Speaking podcast, St. Louis Public Radio’s Jason Rosenbaum and Jo Mannies welcome back Republican lieutenant governor hopeful Mike Parson. Parson, a state senator from Bolivar, won a hotly contested GOP primary for the lieutenant governorship against Bev Randles. 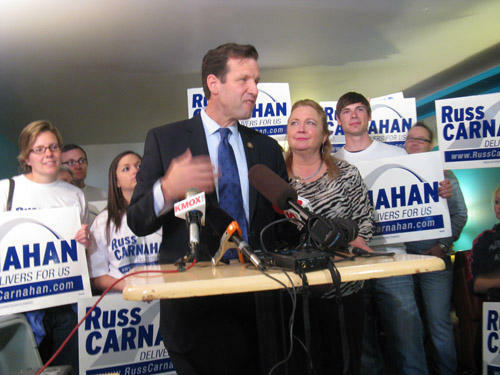 He’s facing off against Democrat Russ Carnahan in the general election. 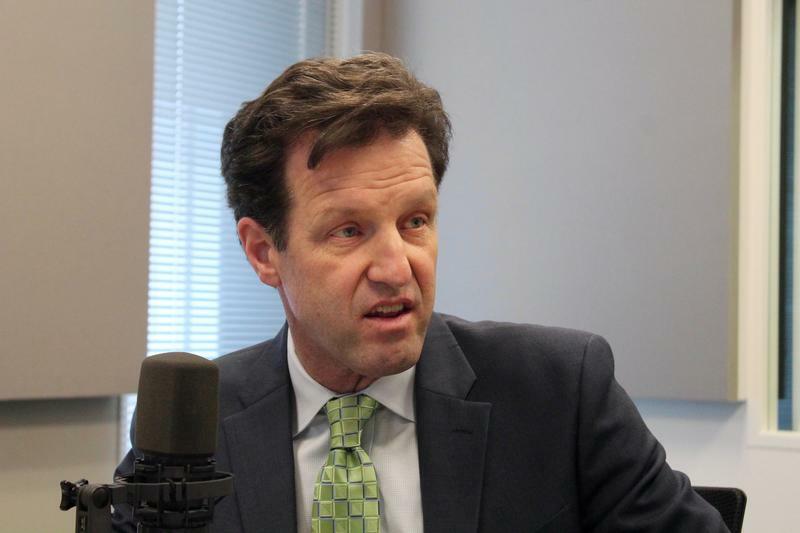 Carnahan recorded an episode of Politically Speaking that will be posted later this week. For the first time in 12 years, someone besides Peter Kinder will be lieutenant governor of Missouri. Kinder jumped into the governor's race and lost in a crowded Republican primary, coming in third in a contest won by Eric Greitens. 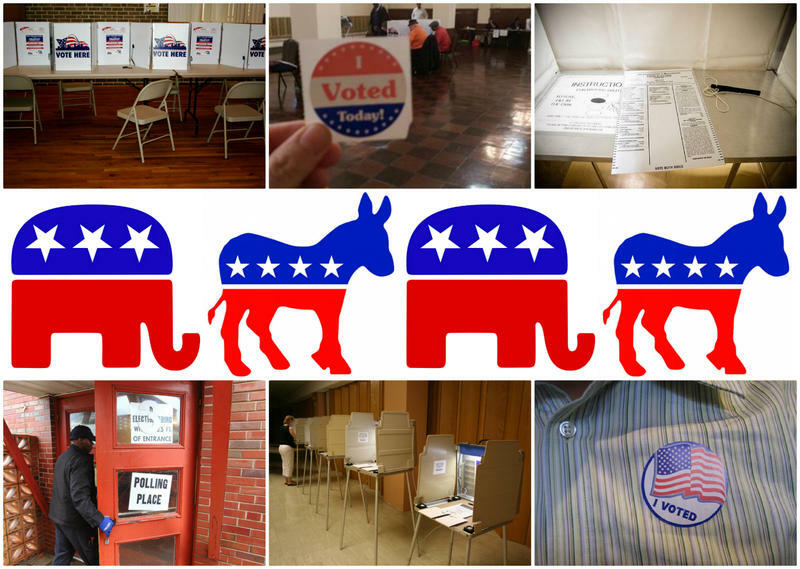 The major party candidates on the Nov. 8 ballot are Democrat Russ Carnahan and Republican Mike Parson. This article first appeared in the St. Louis Beacon: Although redistricting battles were finished a year ago, before the 2012 elections, the topic resurfaced with this month's U.S. House fight over the federal budget and Obamacare, which led to the 16-day shutdown of the federal government. In a battle of political dynasties, Congressman William Lacy Clay emerged victorious over fellow incumbent Russ Carnahan Tuesday. Clay won the Democratic primary to represent the party in the new 1st Congressional District. 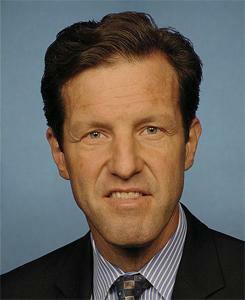 In a campaign that was often bitter, Clay repeatedly accused Carnahan of going negative with a string of attack ads, but says the strategy didn't work. Eight U.S. House members are asking voters for a chance at two more years in Washington. Thanks to new congressional district boundaries, at least one of those incumbents won't prevail. 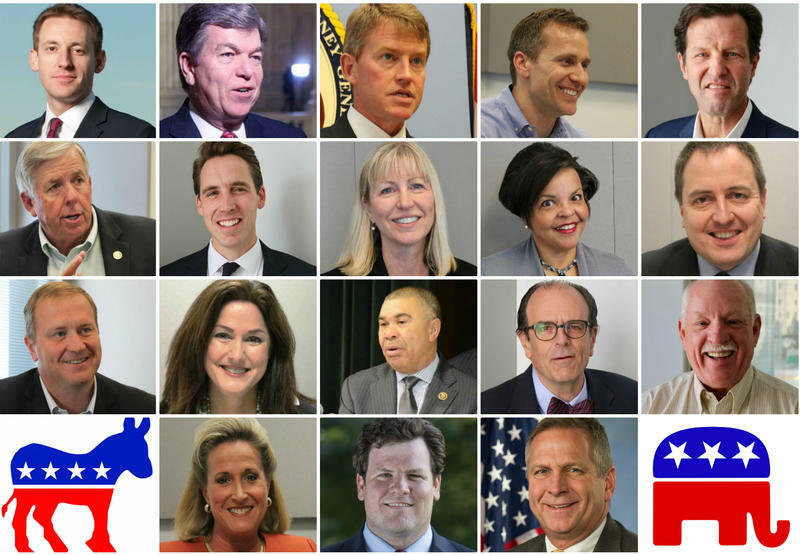 St. Louis Democrats Russ Carnahan and William Lacy Clay Jr. lead a three-way race for their party's nomination in Missouri's 1st District. 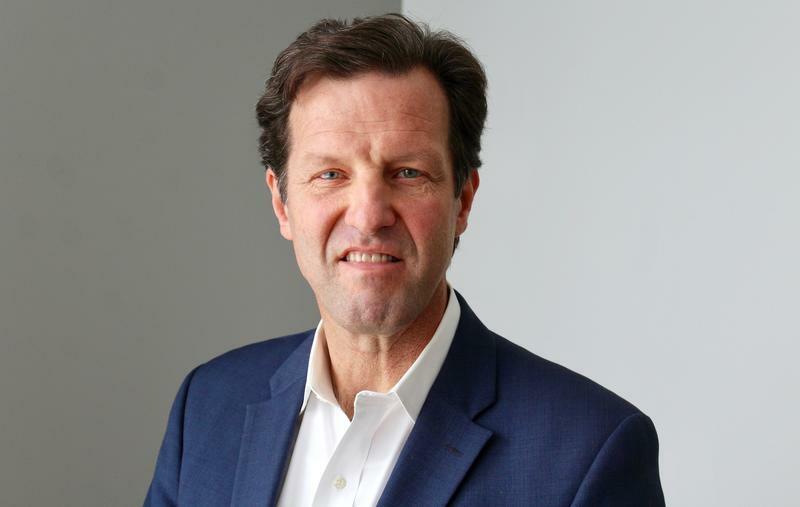 One of the biggest match-ups in next Tuesday’s primary will pit Congressman Russ Carnahan against fellow Democrat William ‘Lacy’ Clay to represent the party in the 1st Congressional District. The two incumbents are have waged heated, and at times spiteful campaigns. The upshot is one less Democrat in Washington for Missouri, and city voters will choose between two well-established political dynasties. The two Democrats battling for the U.S. House seat in the city of St. Louis say they'll put their differences behind them for the good of the party following the primary election next week. 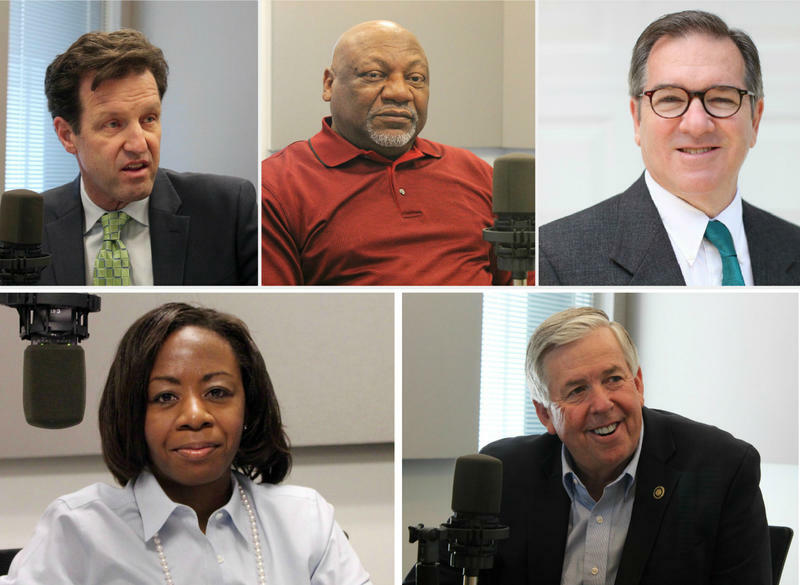 Congressmen Russ Carnahan and William Lacy Clay appeared together on Newsradio 1120 KMOX on Monday for their only debate of the primary season. The debate covered very little new ground, with Carnahan continuing his claims that Clay actively worked against him to eliminate the 3rd District, the seat Carnahan currently holds. 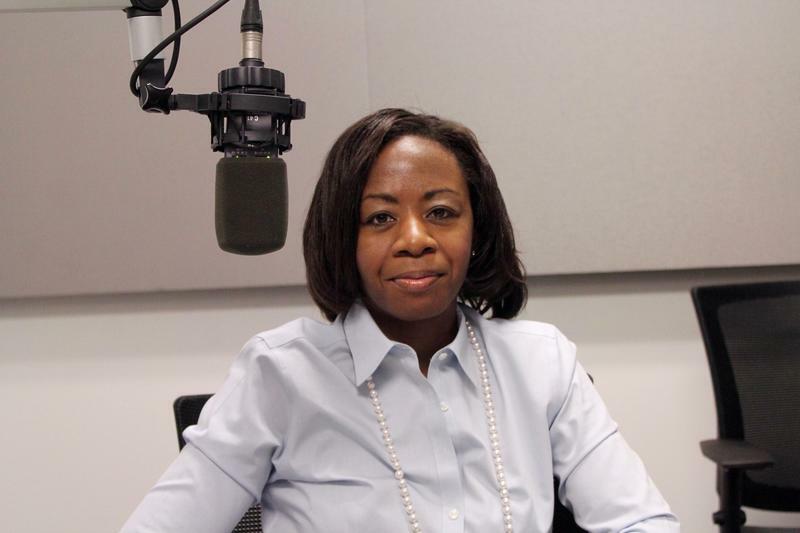 In the remaining days before the August primary St. Louis City Democrats remain divided between two candidates from well-established political pedigrees. Democrat Russ Carnahan is challenging William Lacy Clay to represent the 1st Congressional District, which now comprises the entire city of St. Louis. Carnahan says Clay sold out Democrats by passively endorsing Republican redistricting maps which erased Carnahan’s 3rd District and preserved Clays. Missouri Congressman Lacy Clay continues to hurl a number of criticisms at Congressman Russ Carnahan, as they vie for the Democratic nomination for the 1st Congressional District. 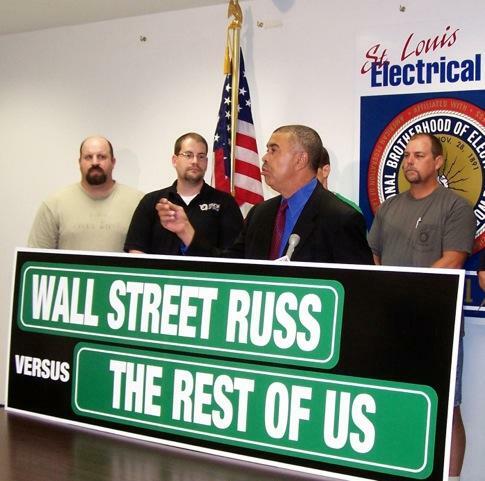 During a press conference Friday at the IBEW (International Brotherhood of Electrical Workers) Training Center in south St. Louis, the Democratic incumbent accused Carnahan of selling out workers by voting for the FAA Modernization and Reform Act of 2012. Both Clay and Carnahan are vying for the Democratic nomination for the 1st Congressional District. The issue has become a bit of a he-said-he-said between the former congressional allies, and Clay says he's just trying to get the facts straight. The U.S. Postal Service is on track to run out of cash as early as October. The agency has temporarily shelved plans to close some 3,700 underperforming post offices. The Postal Service has been hurt by the drop in first-class mail as more people switch to the Internet to communicate and pay bills. But St. Louis Congressman Russ Carnahan says the agencies’ biggest problem stems from a requirement to prepay health benefits for future retirees.